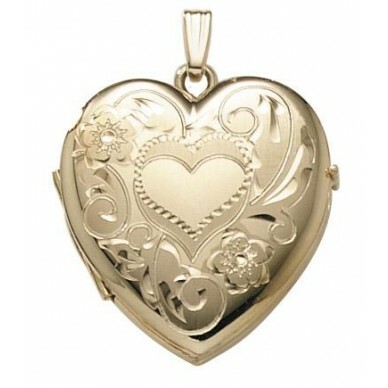 Our most popular 4-picture family locket also comes in a 2 picture version! This is the two picture version. Heirloom quality, made in the USA with a lifetime warranty. The elegant and graceful design is a timeless classic. It opens to hold 2 pictures. 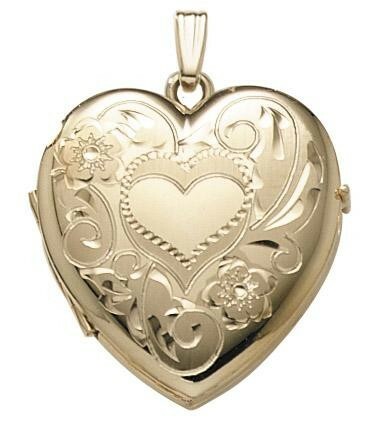 It is an ample 1" across and comes with a 20" , 14K chain. 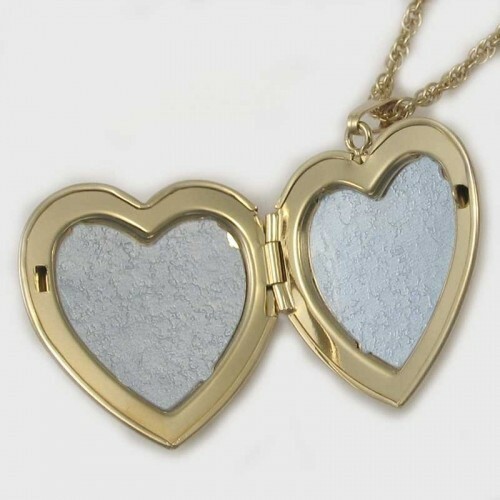 Our most popular 4-picture family locket also comes in a 2 picture version! 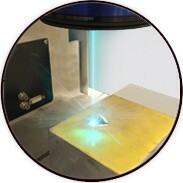 This is the two picture version. Heirloom quality, made in the USA with a lifetime warranty.